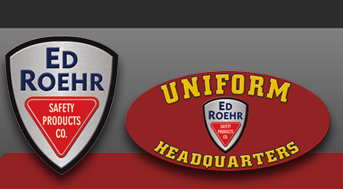 Able 2 - Ed Roehr Safety Products Co. Customer satisfaction continues to be the key to our growth and success. From the customer service representatives who personally answer each phone call to the shipping room clerks who package each order, every Able 2 employee pays close attention to our customers and their needs. Through the efforts of these dedicated employees, Able 2 has maintained a reputation for on-time delivery and competitive prices. Every item we sell is backed by a NO HASSLE Warranty - it's our way of showing how important our customers are to us.